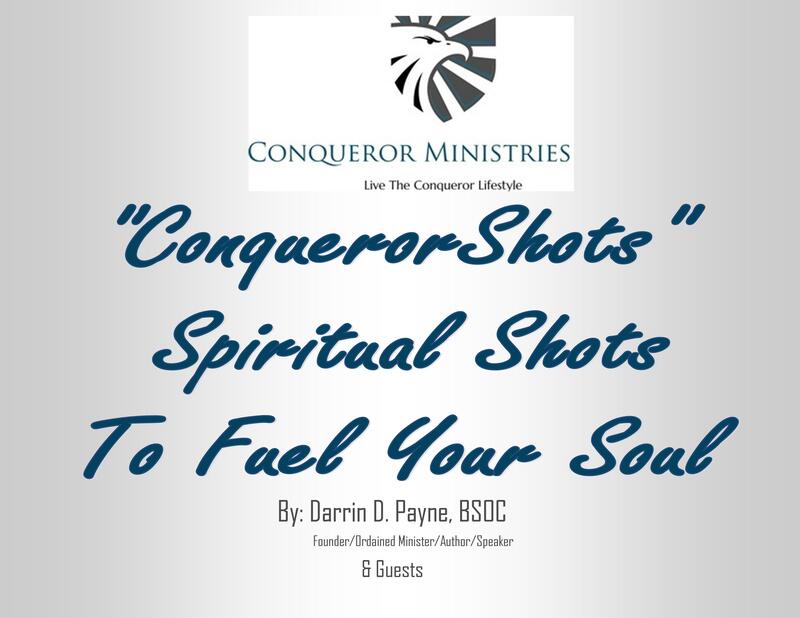 We are blessed to have Sister Cheryl DeGroat, my mom, provide us with another potent “shot” to fuel your soul. We all must develop a courageous willingness to trust in what God just does. There is much Biblical evidence to support this Divine characteristic of the Godhead. Mom is invested in exposing real truth by expressing God’s Word to expel any error that may cause you to miss out on what being a child of God is all about. Be empowered living the Conqueror Lifestyle. Enjoy and stay in the race! (1) Searching the scriptures —the path by which God speaks to you. (2) Prayer —the path by which you speak to God. Providence is different from preservation. The doctrine of Preservation is God’s work in upholding and supplying the needs of that which He has created i.e. sustainment. Prayer and Providence go hand in hand. The prayer of faith petitions God’s care and control over any issue at hand. God provides for us in overwhelmingly, gracious developments which only He can manifest. Remember the former things of old: for I am God, and there is none else; I am God and there is none like me. Always remember this – God’s Providence is already in place every time you pray. Have the courage to trust in the fact that He already knows the plans He has for you. Your prayers will expose your faith in Him. You don’t have to know His plan for you to trust in Him. You have to know Him to trust in Him. Reading His Word regularly helps you get acquainted with who He is. The more you know Him the more you will possess the courage to trust in His providence. 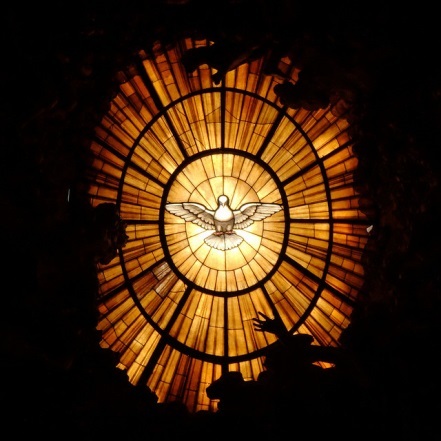 By faith in Him, the Holy Spirit will open your eyes of understanding to see Him through His Word. Trust Him when you pray and stay in fellowship with Him through His Word. Consequently, you too will know the plan as your walk, talk and lifestyle reveals His will for you. This is the Conqueror Lifestyle in action. Prayer changes things! The next “shot” will focus on your courage as it is revealed through your faith. Faith is both objective and subjective.